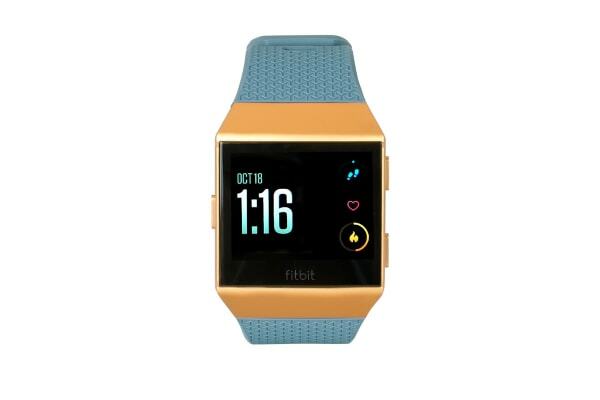 Enhance your life with the Fitbit Ionic, featuring a multitude of fantastic innovations that provide a more meaningful insight into your health and fitness. 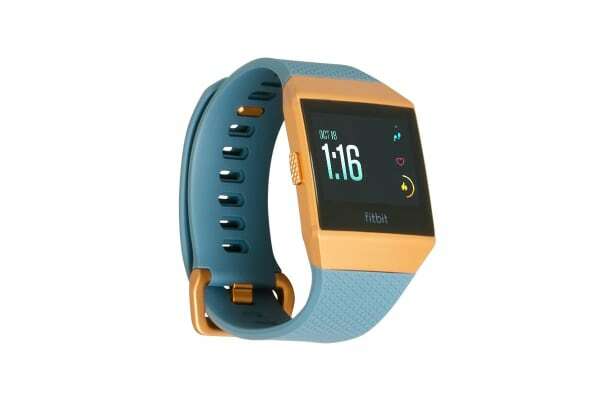 Whether you’re sleeping, working out or just living life, the Fitbit Ionic provides you with all the information you need to help you to achieve your ultimate self. With useful features such as a built-in NFC and smartphone notifications, the Ionic makes everyday tasks more convenient. Get the most out of your workouts with the PurePulse heart rate monitor, and be motivated by the dynamic on-screen coaching. This small device is sure to impact your life in a big way.